Irving Berlin wrote the song God Bless America in 1918. In 1938 with the rise of Adolf Hitler, Berlin, who was Jewish, revised the song. Kate Smith introduced it on Armistice Day that year on her radio show and it became her signature song. It is impossible for me to separate the song from Kate Smith. Countless millions have heard her rendition but in recent years I have come to associate another voice with the song. Timothy Miller, Atlanta Opera Tenor, sings the song during the seventh inning stretch on Sundays and holidays for the Atlanta Braves home baseball games. This son of a career Army veteran turned Baptist preacher, sang in the Morehouse College Glee Club, graduated from that venerable institution in 2003, and is currently an adjunct professor of voice and music at his alma mater. He has taken his voice to some impressive places. The kid who began with hymns at his father’s church sang “Ain’t Got Time to Die” at Coretta Scott King’s funeral, sang the “National Anthem” and “To God be the Glory” at Nathan Deal’s 2011 inauguration, toured Europe doing “Porgy & Bess” and has appeared in numerous operas, many with the Atlanta Opera company. I am thankful to be born and have lived all my life in America and I grateful for all this wonderful country affords. Many people have given their lives to preserving our freedoms. At the same time I understand that it is by God’s grace that we enjoy these cherished liberties. 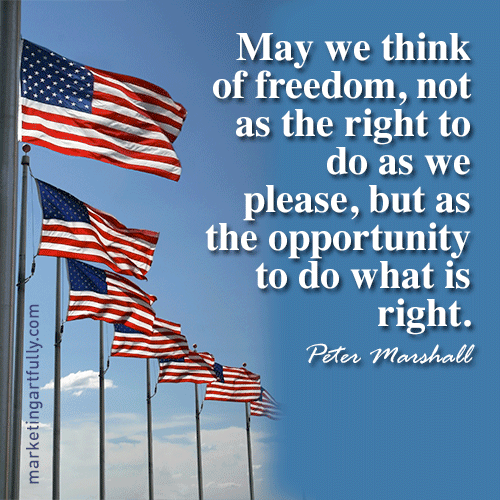 As we approach Independence Day and we celebrate our freedoms, I am mindful that God HAS blessed us and I do not ever want to take that for granted. I will continue to ask for God to bless America, “my home, sweet home.” I will also ask God to guard me from becoming so self-centered that I forget that there are millions of people around the world whose “home sweet home” means as much to them as mine does to me. I will also remember that there are many for whom the storm clouds continue to gather. God bless America. God bless your people everywhere. Quality of life and longevity do not necessarily go together. Many years do not guarantee a rich and full life but if I could choose, I would certainly want to stick around a long time. According to the World Health Organization Japan has the highest overall average life expectancy of 84 years. Andorra, Australia, Italy, San Marino, Singapore, and Switzerland rank second with 83 years. African nations occupy the final 30 spots with Sierra Leone last with a life expectancy of 46 years. The United States is number 34 of 194 at 79 years. There are many factors that effect how long one lives. 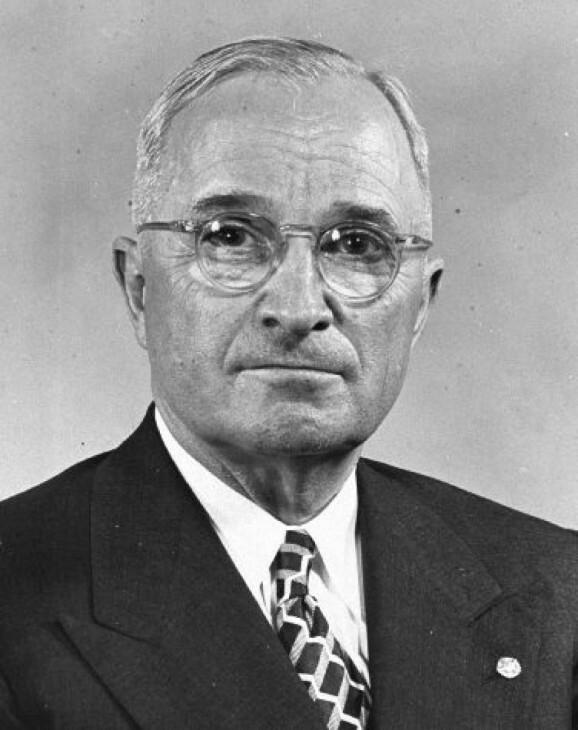 Harry Truman said the secret to living a long life is to take a two-mile walk every day before breakfast. That might have worked for him but it is not for me. A recent study cited on the website, Health.com, found that four bad behaviors—smoking, drinking too much alcohol, not exercising, and not eating enough fruits and veggies—can age you by as many as 12 years. Julie Zaumer, writing for the Washington Post last month, offered one other suggestion for living longer. 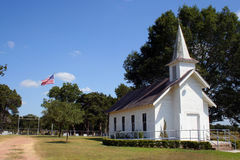 She cited a new study published recently by the American Medical Association which concluded that those who attend church services more often actually have a better chance of staying alive in the long run. Over a 20-year span, the study surveyed a group of more than 76,000 female nurses. More than 13,000 of them died during the 20 years. The women who went to religious services more than once a week were 33 percent less likely to be in that group who died, compared to those who never attended services. Tyler VanderWeele, a researcher at Harvard’s school of public health who co-wrote the study, said participants who attended services once a week saw the odds of their dying go down 26 percent. Those who attended services less than weekly increased the odds of them dying 13 percent. In addition, they found the effect of religious attendance was stronger than that of any other form of participation in a social group like a book club or a volunteer organization. So, if you want to live longer: don’t smoke, limit your alcohol consumption, eat your veggies, stay active, and attend worship services regularly. I’ll see you in church. Several years ago Henry H. Knight III and Don E. Saliers wrote a book entitled The Conversation Matters. Because it specifically addressed concerns in The United Methodist Church, the sub-title was Why United Methodists Should Talk With One Another. I regret that I gave away my copy of that book when I retired three years ago. The current climate, both secular and religious, demonstrates the need for guidance as we discuss (debate) issues of significance for all people. It seems that we are more likely to yell AT one another than to talk TO one another, especially when it comes to “hot button” issues. Knight and Saliers offer wise counsel to everyone, not just the targeted denominational population. We need to learn, or re-learn, how to talk WITH one another. That is true in all segments of society. Christian conferencing was a cornerstone of the early Methodist Movement. John Wesley believed that Christians gathered together in conversation guided by the Holy Spirit could discern God’s will. Christian conferencing was one of the Means of Grace that Wesley taught to assist persons in their spiritual formation. I believe that John Wesley was onto something that will work not only for Christians but for people of all religious or non-religious orientations. If people will “reason together,” the possibility of solutions to our plaguing problems are promising. Lord, help us to regain the ability to have civil dialogue and mutual respect for all people. I woke up this morning with a blue screen on my computer monitor and a “Welcome” from Microsoft to Windows 10. For about a year I have resisted the invitations that have appeared regularly to download this free upgrade from Windows 7 to the “new and improved” Windows 10. Regardless of whether Windows 10 is better than the version that I have been using. I felt like I was a victim of what Brad Chacos, Senior Editor of PC World, calls ” the nasty new way that Microsoft’s tricking Windows 7 and 8 users into automatically updating to Windows 10.” Although he likes the new OS, Chacos objects to “the heavy handed tactics that Microsoft has been using to force people into the upgrade, all to hit a goal of migrating 1 billion users to an operating system” and methods “purposefully designed to confuse users who have been wearily slogging through the nagging” for months. Chacos expresses my feelings very well. I have been well satisfied with Windows 7 Home Professional for quite a while and felt no need to change. Repeatedly I said “No” to the suggestion that I schedule the download for this new version of Windows. I feel like Microsoft has forcibly taken control over my PC without my permission. For months the Get Windows 10 pop up could not be disabled so you had to press the X repeatedly if you did not want to upgrade. Then Microsoft changed the pop up so that exiting the window now is treated as consent for the Windows 10 upgrade, rather than cancelling it. I acknowledge that I am often resistant to change even when it appears that this will be good for me. It takes time and some persuasion, or at least intentional thoughtful decision making, for me to make significant changes. It is possible, even likely, that Microsoft has done me a favor in the long run but I resent the use of “dirty tricks” to get it done. It will take some time for me to conclude that Windows 10 is an improvement. In the meantime, I don’t have positive feelings toward Microsoft. Whether in business, politics or religion. In personal or corporate life. This experience reminds me that there is a wrong way to do the right thing. The end does not always justify the means. I hope I will remember that in all facets of life and my relationships with others.